Right from piano to drum, from guitar to violin, musical instruments have given us some amazing music creations of the time. 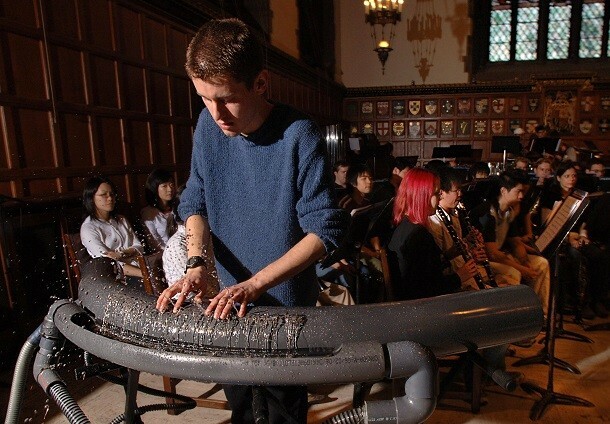 You might have seen instruments like Saxophone, Cello, Harp, Banjo etc, but do you have seen or ever thought of instruments like Cat piano, or construction equipment used for music. Have a look at the weird instruments that looks unique in design, sound. Unique in design this Vegetable Orchestra is designed 20 years ago that sounds so amazing. Designed by a group of friends, this musical instrument has become the strangest device in Vienna. 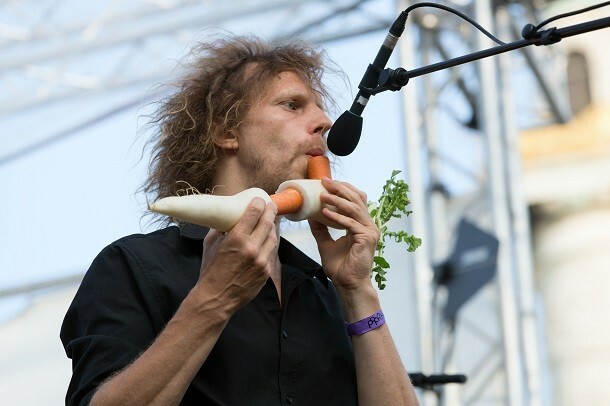 Before any performance the group makes their instruments by the vegetables like eggplants, carrots or leeks to entertain the audience. 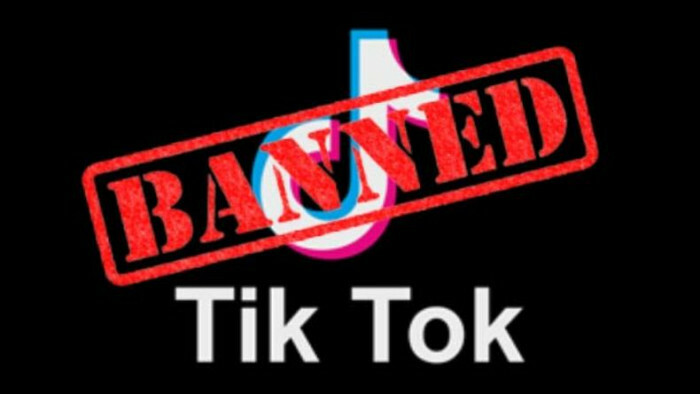 We don’t know whether this is a real invention or not. 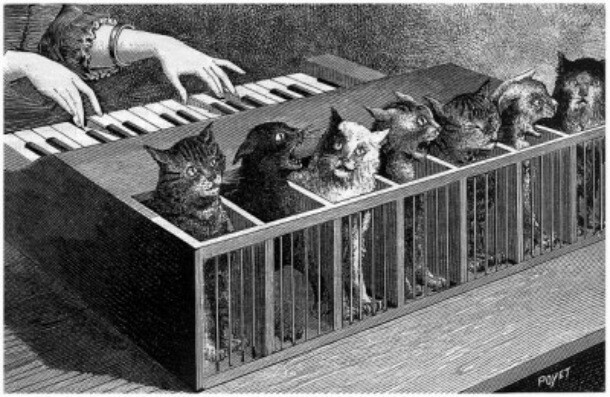 The cat piano was published in a book explaining about this weird instrument. An octave was arranged according to the tone of cats. The tails of the cats were stretched out between them, when a key is pressed the cat then give the appropriate sounds. 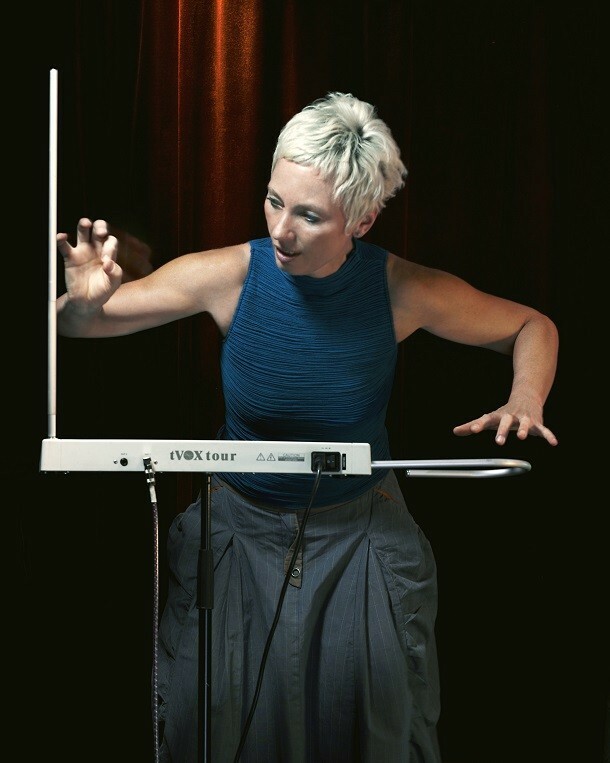 Theremin is one of the bizarre instruments invented in 1928. Two metal antennas identify the position of the trooper's hands, so that it can alters the frequency and volume which are eventually converted from electric signals to produce sound. It is basically a new age instrument that is played by the performer while blocking the small holes, where the water is continuously flowing out of. 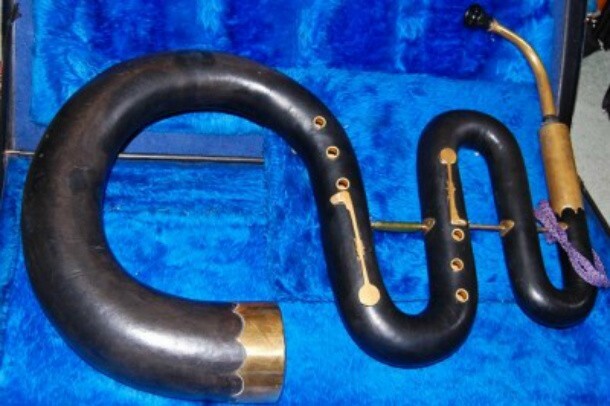 Serpent is basically a mix of trumpet and a tuba. With a slinky design, and woodwinds finger holes, the twisted cone shape of Serpent gives a unique sound.